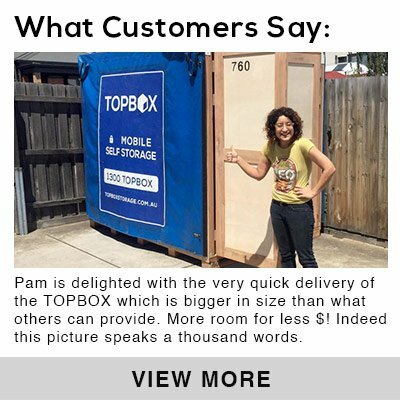 Topbox collect the rental payment upfront and set the recurring billing to coincide with the same day of the month that you start to use the storage unit.  When you terminate the service, you will need to give Topbox 5 working days notice. For any upfront rental payment, we will refund the unused rent. Please note: the minimum charge is one month. For termination of 6+ months or 12+ months prepaid contract, you will need to give Topbox 14 days notice. Early termination will result in rental incurred to be repriced based on the monthly rent applicable for the shorter period and a contract termination fee of $100 is chargeable.